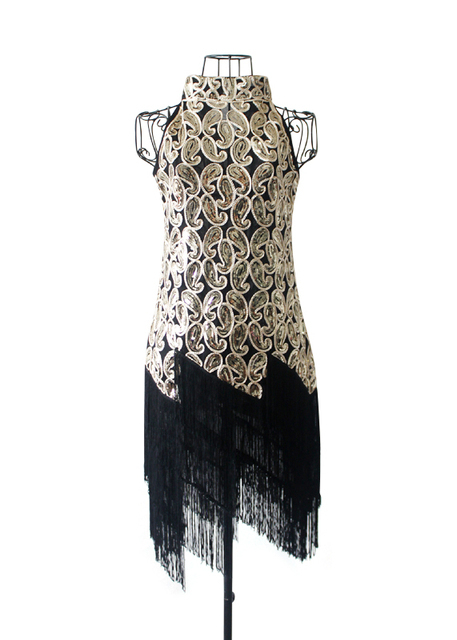 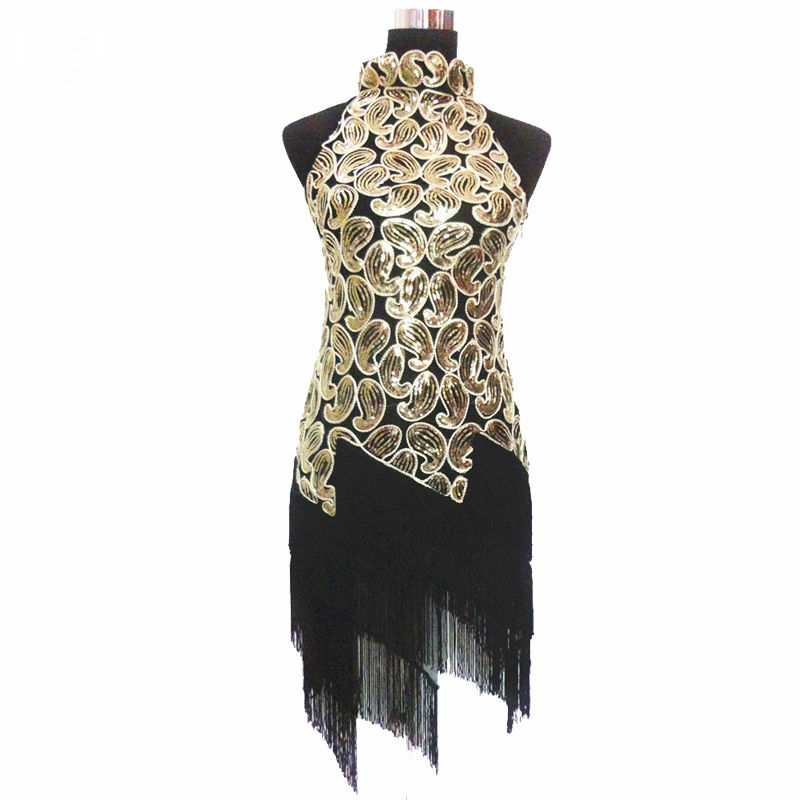 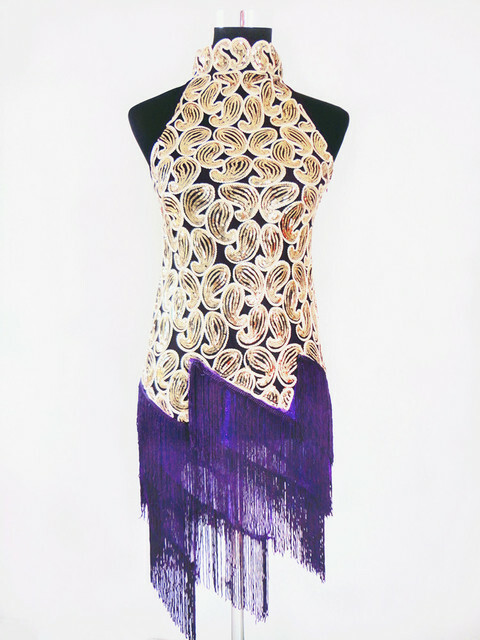 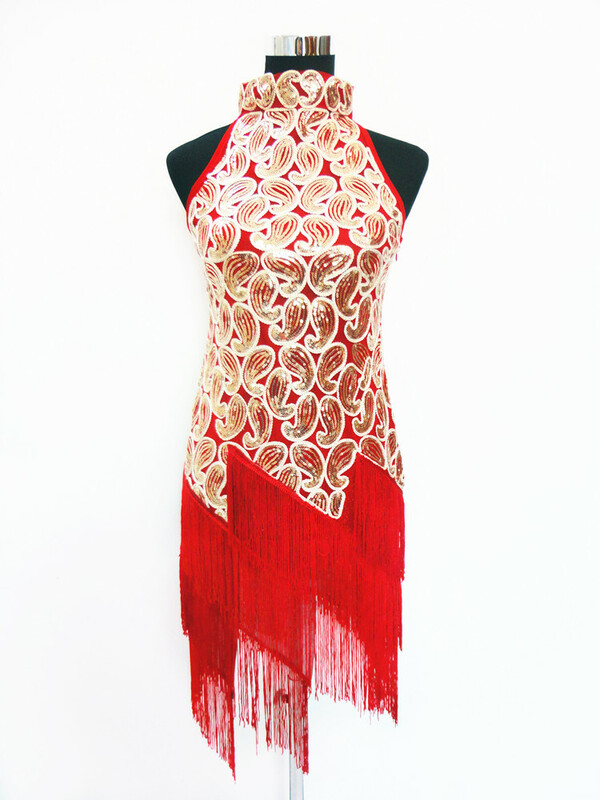 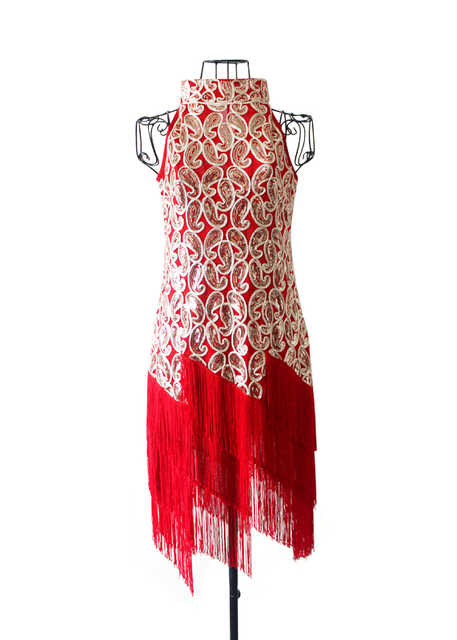 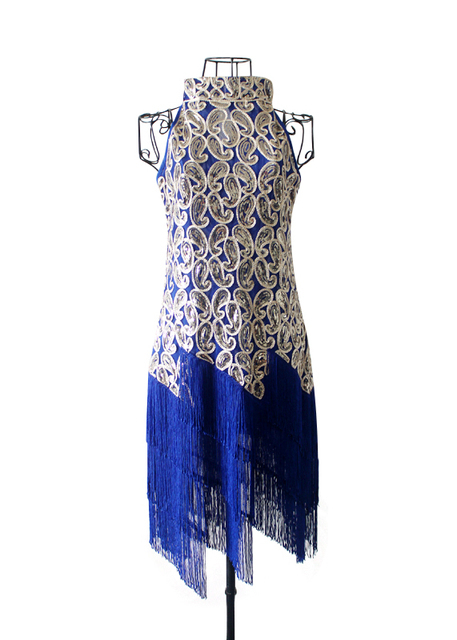 1920s Flapper Sequin Paisley Tassel Dress. 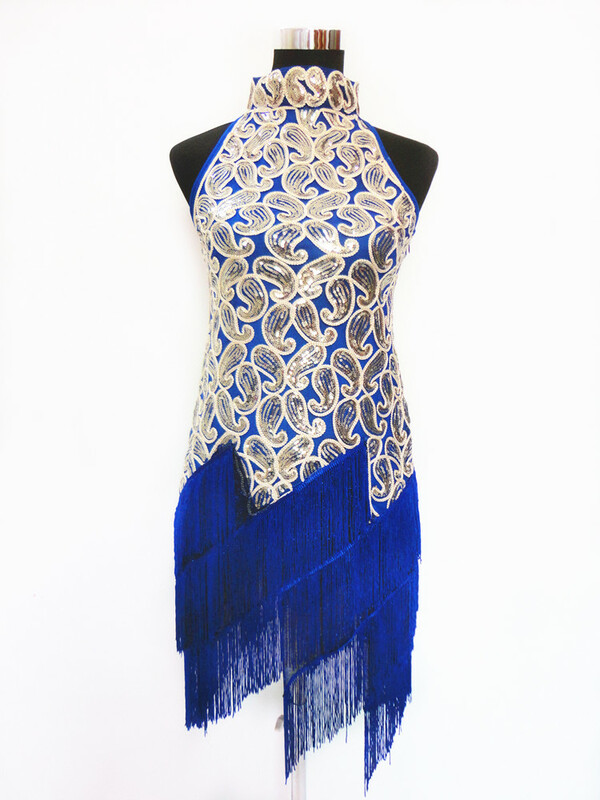 occasion: latin, tango ,rhythm ,rumba, themed, great gatsby party. 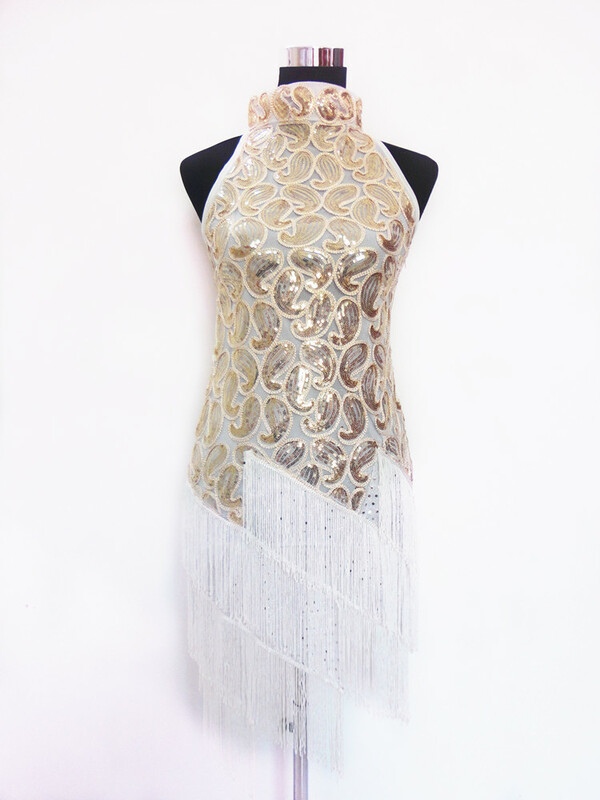 It is highly recommended you compare your own measurement with the size guide before choosing a size.